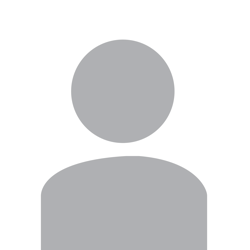 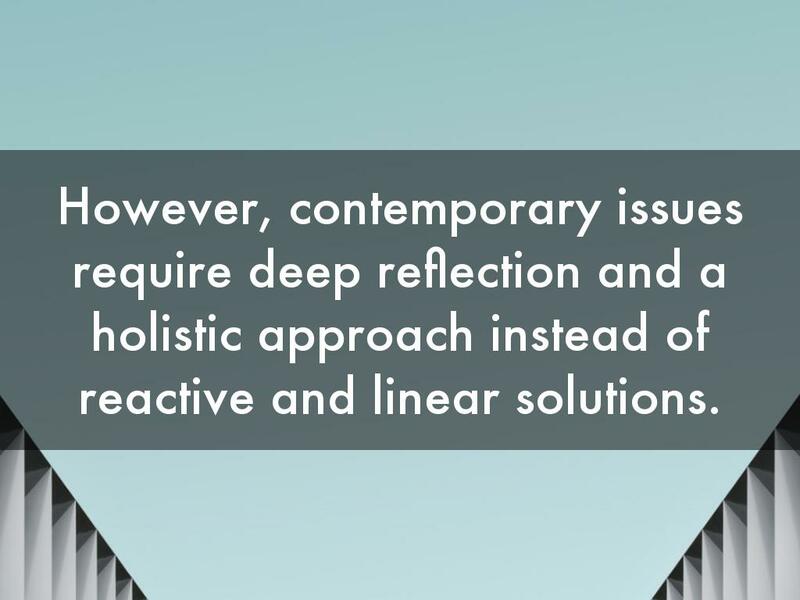 However, contemporary issues require deep reflection and a holistic approach instead of reactive and linear solutions. 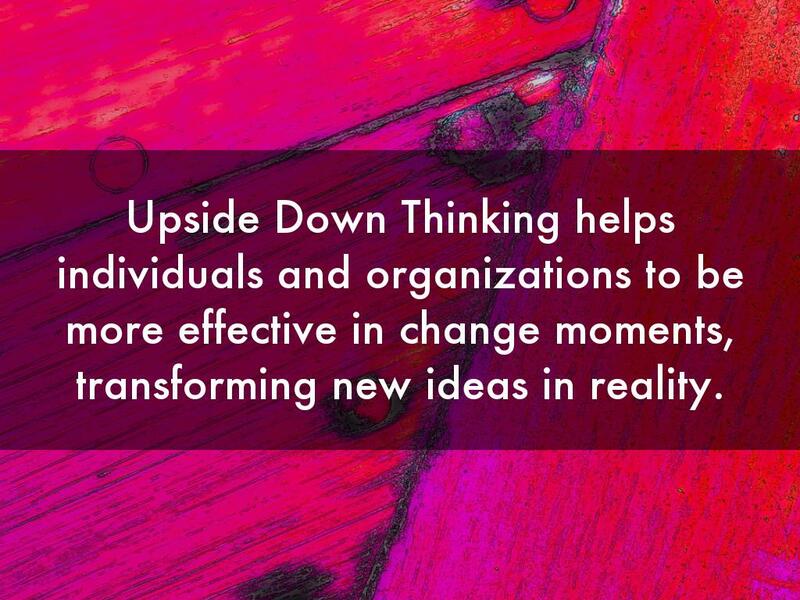 Upside Down Thinking helps individuals and organizations to be more effective in change moments, transforming new ideas in reality. 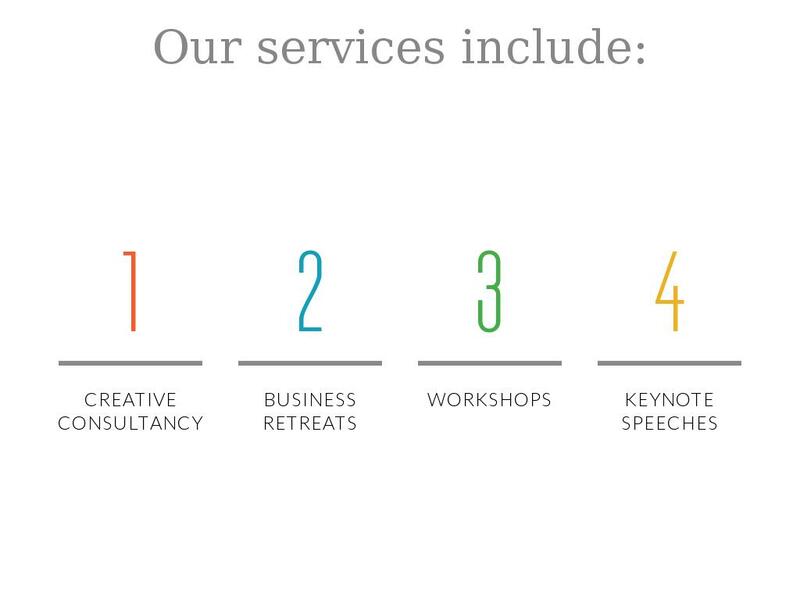 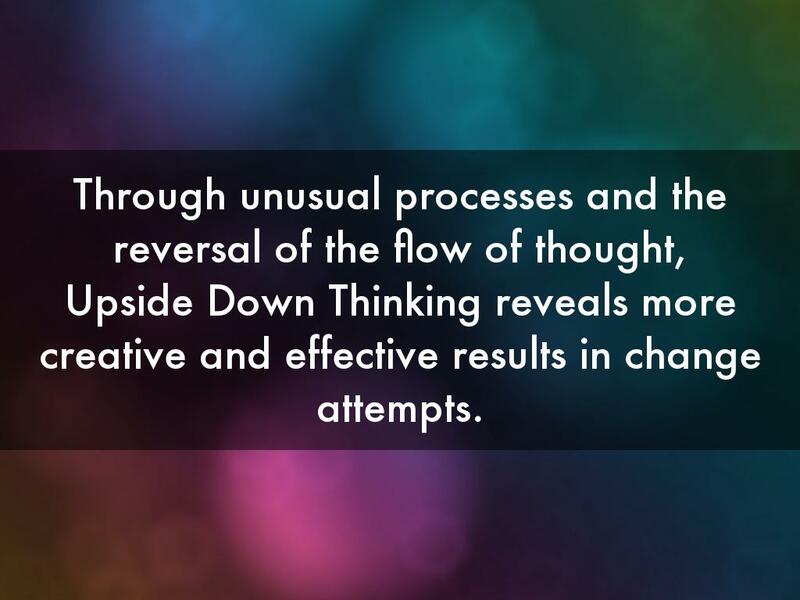 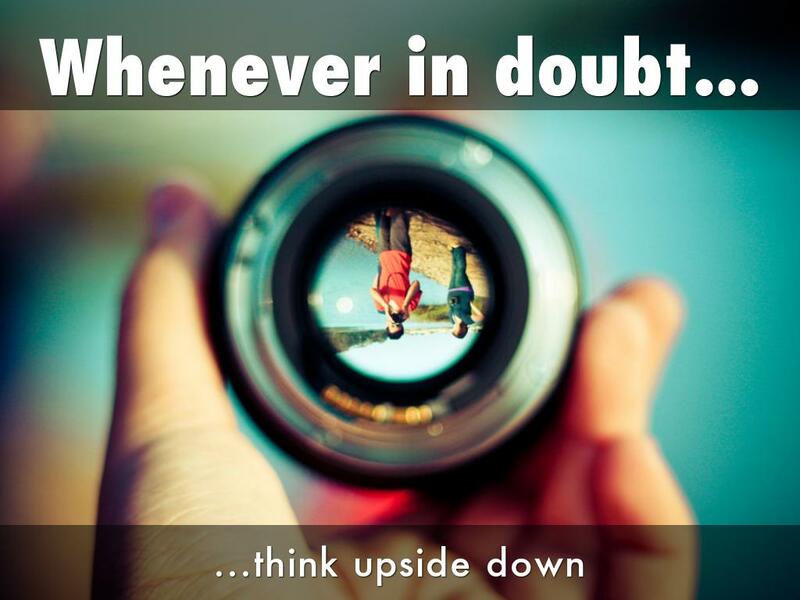 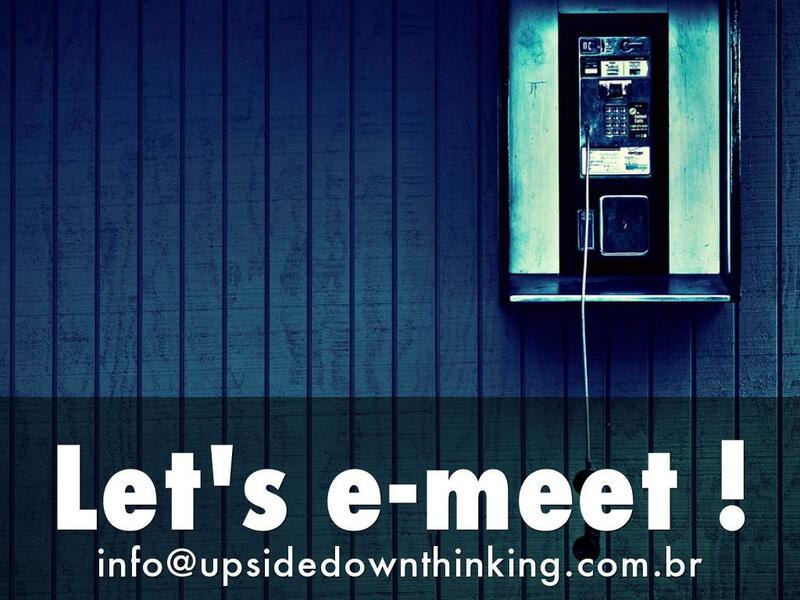 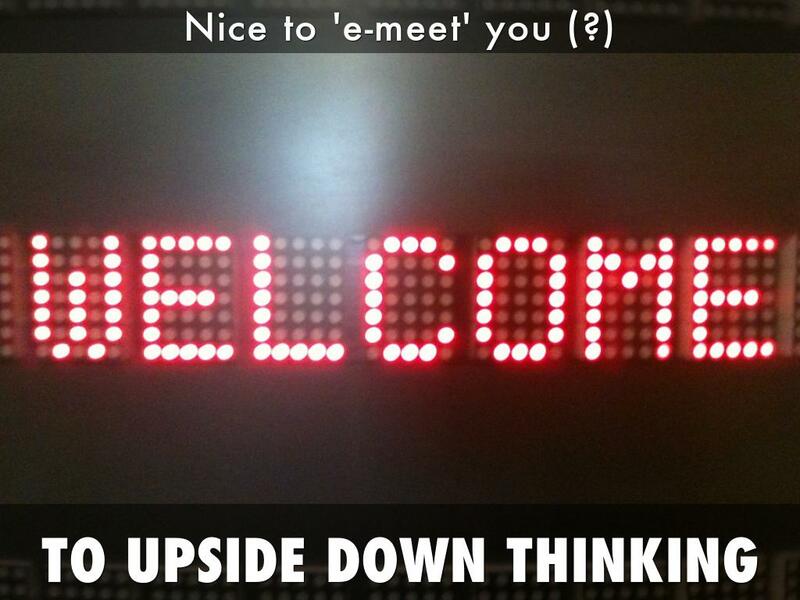 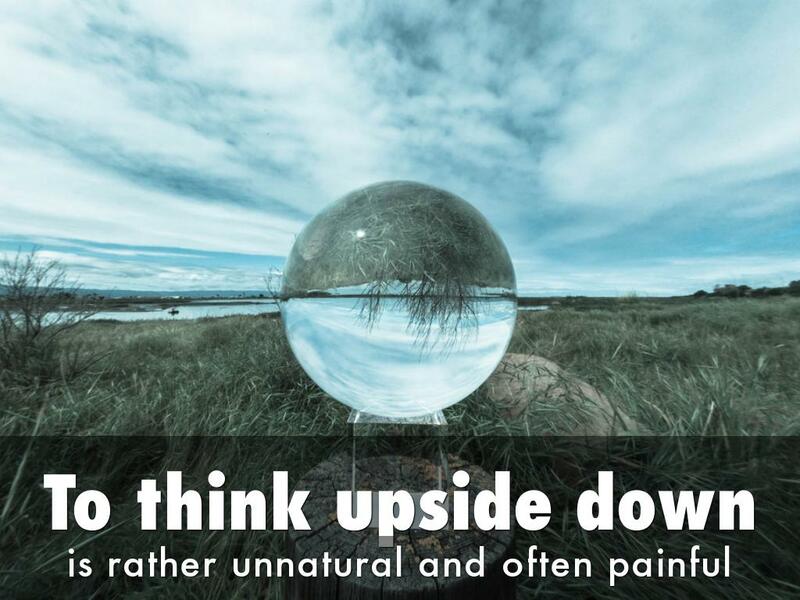 Upside Down Thinking reveals more creative and effective results in change attempts. 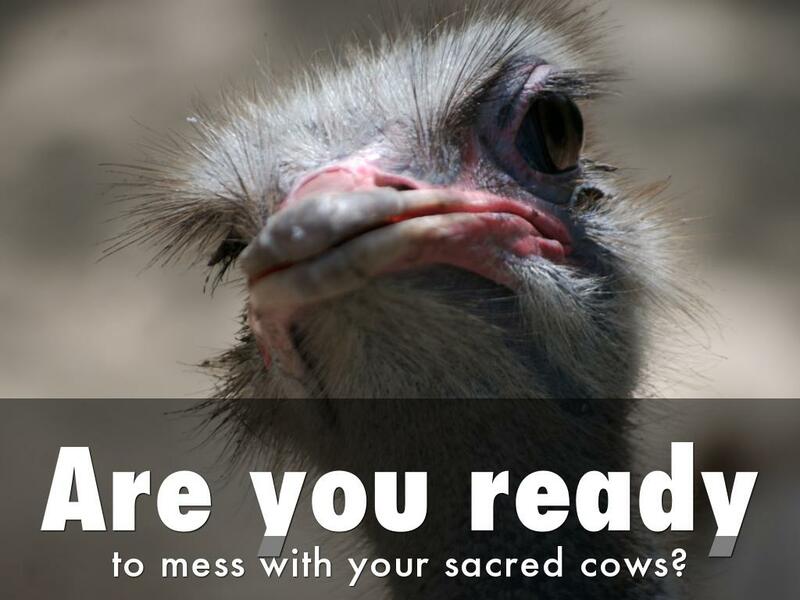 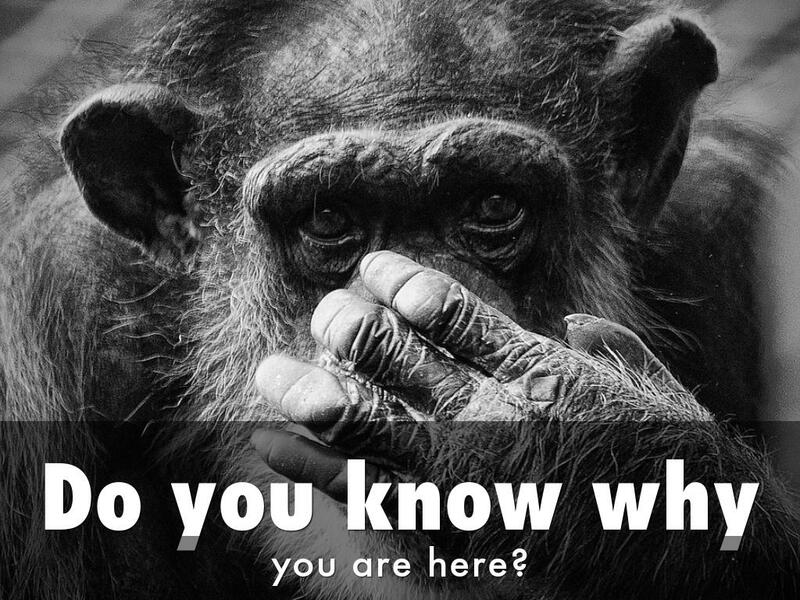 to mess with your sacred cows?